OUR NEW STATE OF THE ART WEBSITE!! 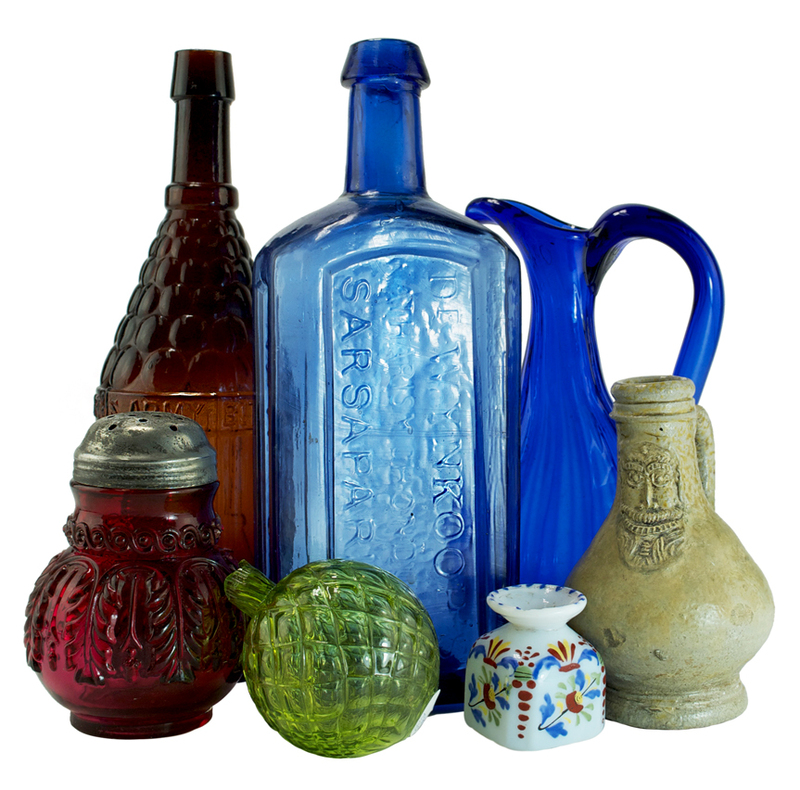 Click on any of the following links to explore the world of antique bottle collecting! Click here to subscribe to Americas #1 antique bottle magazine. 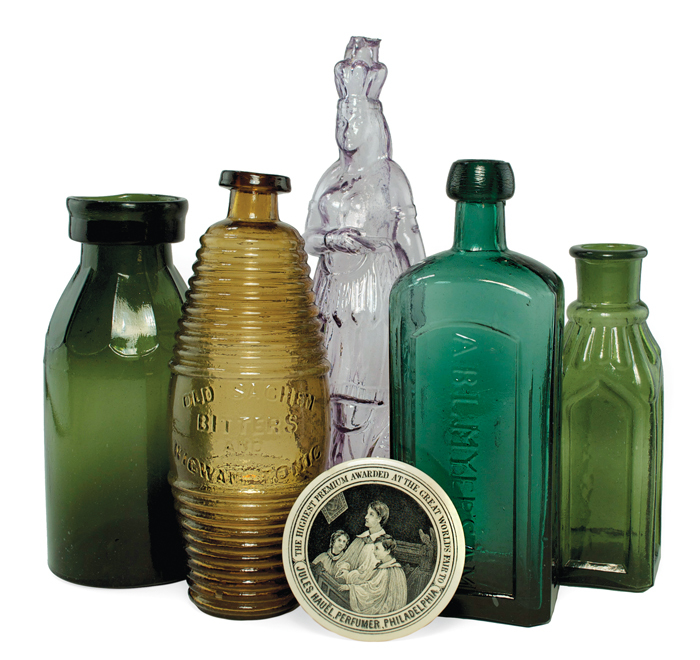 pages of Antique Bottle & Glass Collector magazine!! Feature Articles from the pages of A.B.&G.C. 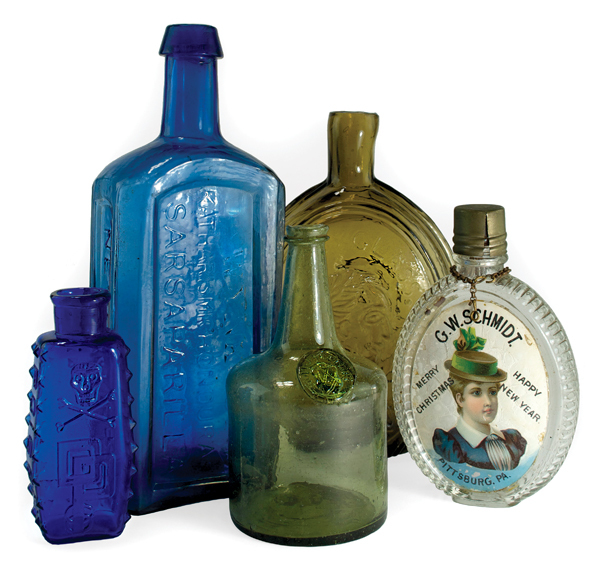 Click here to read great articles about antique bottle digging, privy digging. 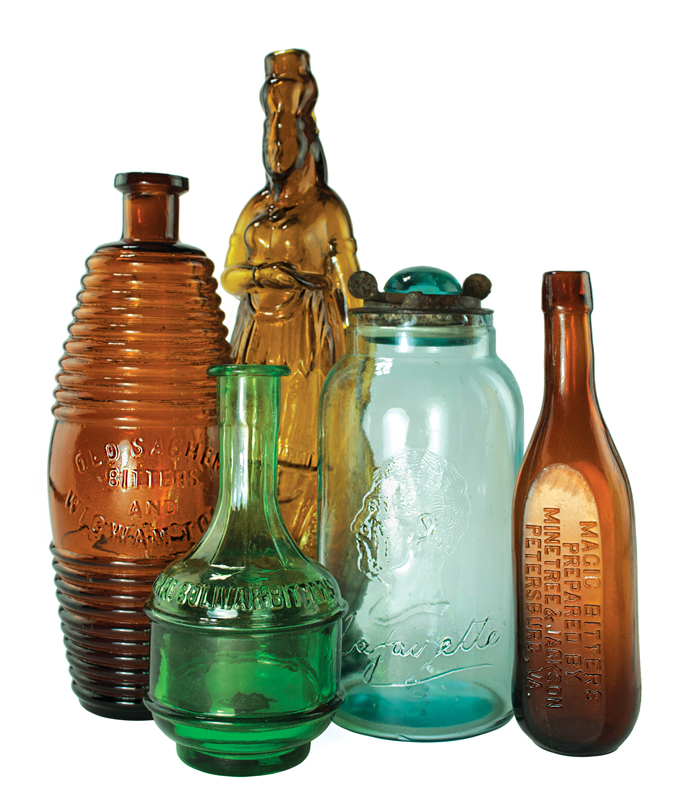 All from the pages of Antique Bottle & Glass Collector magazine! !